Hello folks! We like to pass along word of other Northwestern based Tweed Rides when we hear about them. And the folks behind Boneshaker Society in La Conner, Washington (southwest of Mt Vernon and southeast of Anacortes) are putting on another lovely ride! 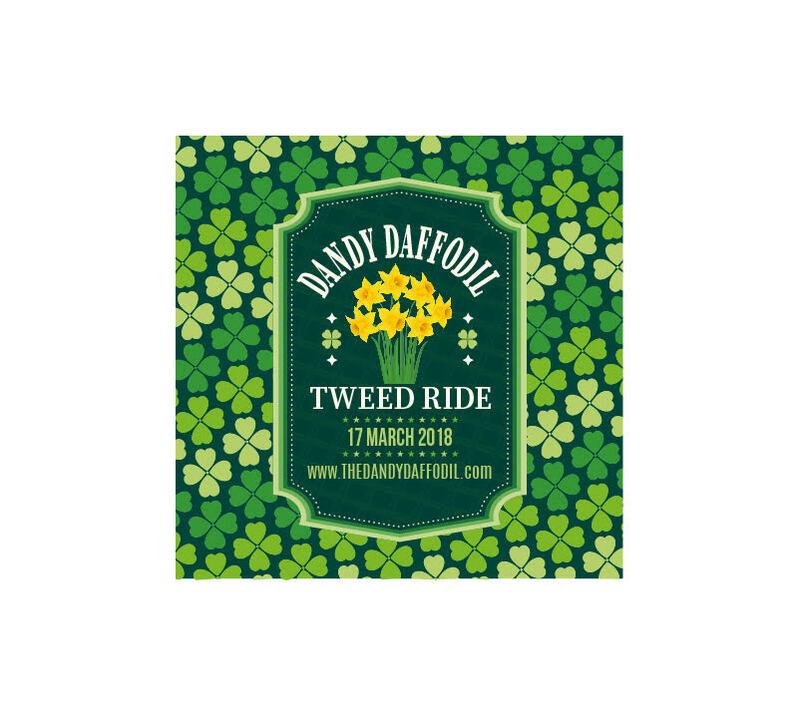 This is their Fourth Annual Dandy Daffodil Tweed Ride! It will happen on Saturday March 17th (St Patrick’s Day!) at 10 AM sharp from downtown La Conner. They will ride a pleasurable loop through the flat lowlands of the Skagit Valley (though don’t worry, mountains loom in the distance), have a picnic stop at the Rexville Grocery, and return to La Conner where there will be an afterparty featuring some of the fine wines of Hellam’s Vineyards. It sounds like a smashing day! The entry fee is just $10, all proceeds going to the La Conner Library Foundation. Want to register, or learn more? Go to their Dandy Daffodil website. Some of us Portland Tweedistas home to attend.